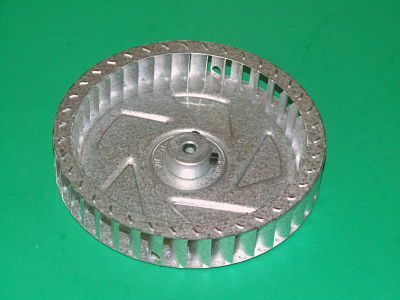 4 inch X 1 inch Blower Wheel used in Coleman; Evcon; York equipment. Technical Specifications: 4 inch Diameter; 1 inch Width; 5/16 inch Bore; Counter Clockwise Rotation. Replaces Part Numbers: S1-02632604000; S102632604000; 02632604000; 02632604000. Please call before ordering as limited quantities are available.